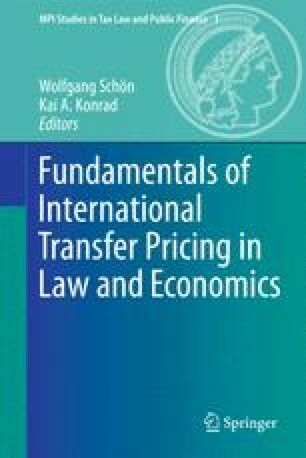 This article provides an historical and evaluative perspective on the OECD Transfer Pricing Guidelines. The article argues generally that the “uncontrolled comparables” on which the Guidelines seek to rely cannot in fact be found with the degree of precision needed for effective tax administration. The result has been a failure of international tax administration with harmful effects on many national economies. The article argues for a re-thinking of the Guidelines that does not rely on searches for comparables, and which closes off opportunities for tax avoidance by the shifting of income through contracts between commonly controlled parties. The article also urges that the OECD adopt a more rigorous set of rules governing profit splits than currently contained in the Guidelines, as current approaches have proven unenforceable.